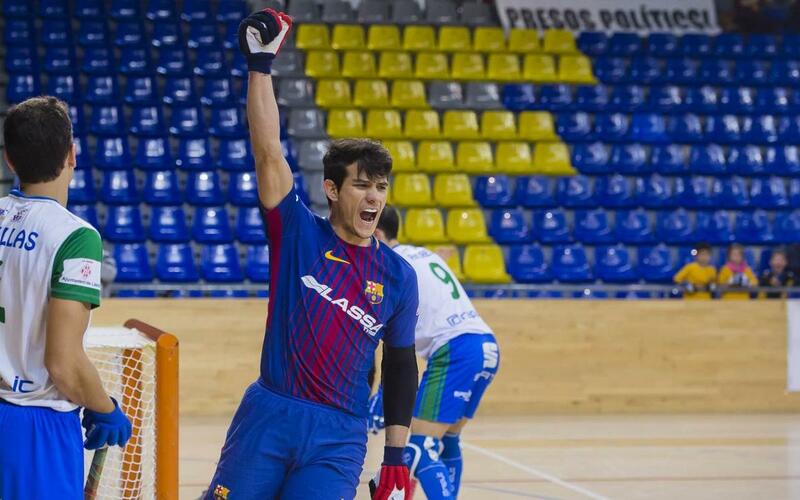 Barça Lassa worked hard for a thoroughly deserved 4-1 win against ICG Software Lleida on Friday night in game where they had almost all the best chances and took them well, with Pablo Alvarez on fire with a hat-trick and Pau Bargalló getting the other that keeps the blaugrana among the frontrunners in the title chase. Reserve team player Àlex Joseph also featured in just his second game at the highest level, with some fine goalkeeping from Sergi Fernández also contributing to the cause against a Lleida side that never stopped believing in its chances of springing a surprise. Barça are provisionally joint top of the table, but that could change depending on what happens when Liceo host Vic on Sunday.